Arizona based go karting dealer shop/store/business for all your local karting needs! A real brick and mortar kart shop that you can visit! Come see our spacious showroom! 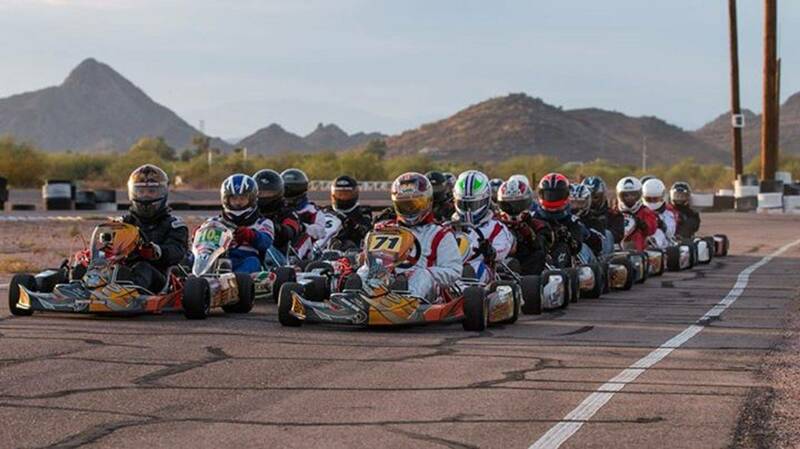 Innovative Karting- Arizona Dealer For Intrepid Karts & Gold Karts. Dealer For Rotax And Briggs & Stratton. 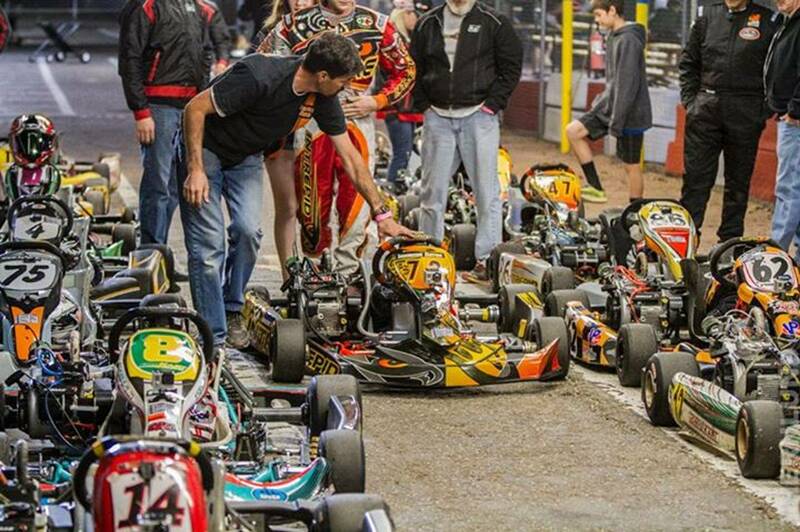 Innovative Karting is your #1 choice for Intrepid & Gold brand go karts in Arizona and all across the country! 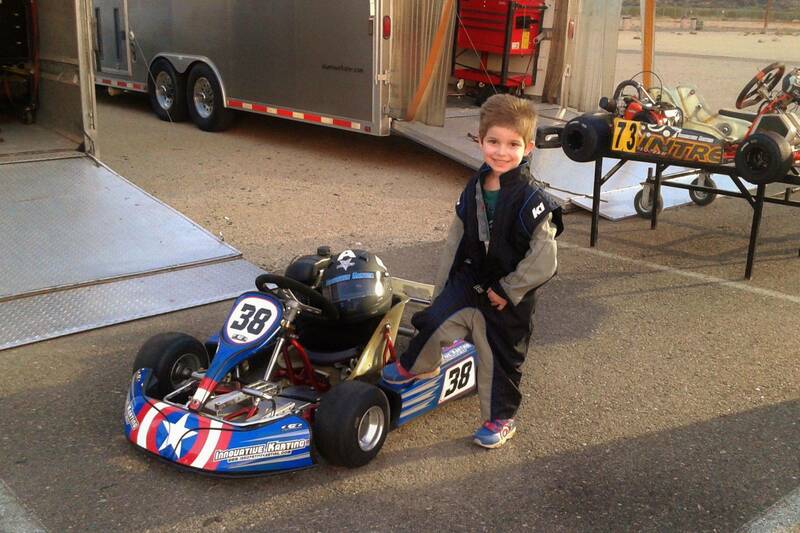 -We are a full service kart shop for ALL your karting needs located in Arizona! -A real brick and mortar karting store/business that we work full time that is our sole and only job. We keep consistent business hours. NOT a fly by night running their "kart business" out of the back of a trailer or their house/backyard! 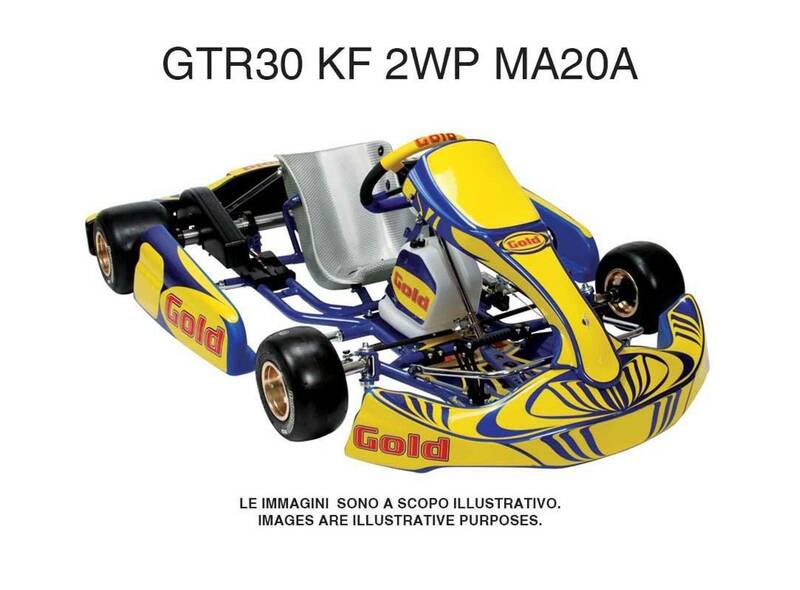 -Dealer for TonyKart, CKR karts, Intrepid Kart, Gold Kart, Extreme Kart, VLR Kart, Briggs & Stratton, Honda, VORTEX, IAME, X125. -Most spacious kart showroom in Arizona. 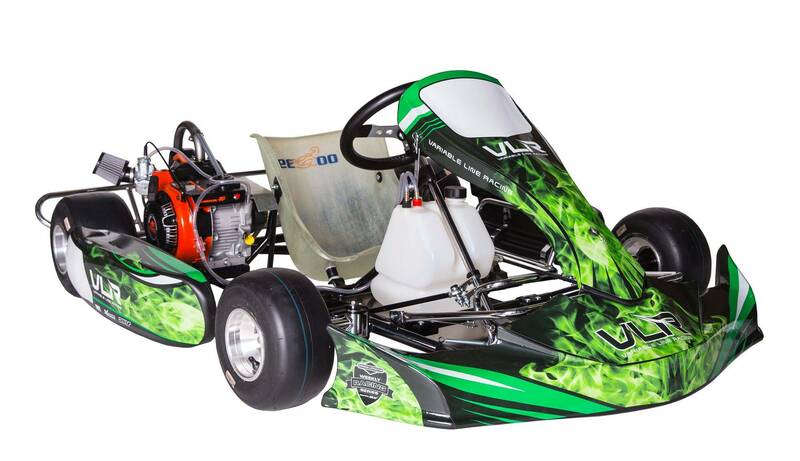 -Want to demo a kart, try before you buy?? Contact Us to let us know if you are interested! -We carry all parts for Intrepid and other major kart brands. -Racing suits, helmets, shoes, neck braces, rib protectors...all racing apparel you need! -Both new and used karts for sale: Shifters, L0206, Kid Karts, World Formula, Cadet, Rotax, Honda, IAME, Vortex, etc. -Kart storage & transportation to and from track available. -Arrive and drive program where we store, transport, and service your kart. -Track support on race days at our local PKRA kart racing track. -Race preparation on your kart. -Fast servicing and repair on your kart in house. -Our store is minutes away from the PKRA kart track. -We are a family owned business and racing is our passion! Learn HERE how to get into karting! Featured Story About Innovative Karting's Owner/Manager, Curtis Ruth, On Ekartingnews.com! Closed on Sun & Mon. *IMPORTANT: Please Read Our 'Contact Us Page' For Important Disclaimer On Our Open Shop Hours/Days!